Al Jazeera ~ The Stream aired an online discussion about Childhood Cancer on Tuesday 22 September, 2015. The Little Fighters Cancer Trust would like to share this video with you so that you can get an idea of what Childhood cancer is all about, “from the horse’s mouth” so to speak. 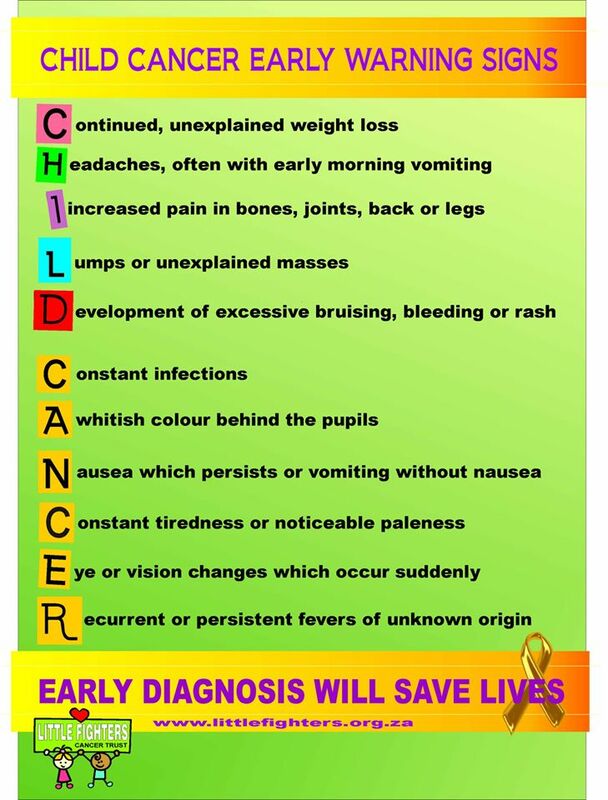 Nearly every three minutes, a child is diagnosed with cancer somewhere in the world. And every day, 250 die. As communities mark International Childhood Cancer Awareness Month, we’ll discuss what it takes to fight cancer as a kid and ask families how their lives change with the diagnosis. Children and their parents in both developed and developing countries will share their universal struggles and triumphs, and discuss how where they live plays a major role in determining their prognosis. We are very proud of ‪#‎Littlefighter‬ Rochelle, who joined children from around the World on Skype to share their stories and experiences during the program, and who carried the Little Fighters Cancer Trust Ambassador flag high!